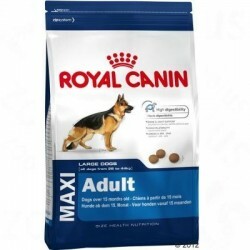 Dry food Royal Canin for dogs size Maxi, 26 to 45Kgs. Maxi / There are 4 products. 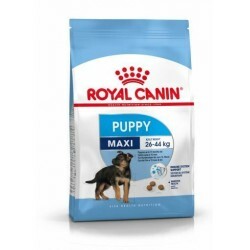 The feed Royal Canin Maxi Joint Care is indicated for adult dogs and older large size (from 26 kg to 44 kg of weight) and from 15 months of age, who have tenderness in the joints.